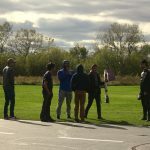 4/9/19 – And they’re off! Best of luck to our team as they travel to Arizona tomorrow. 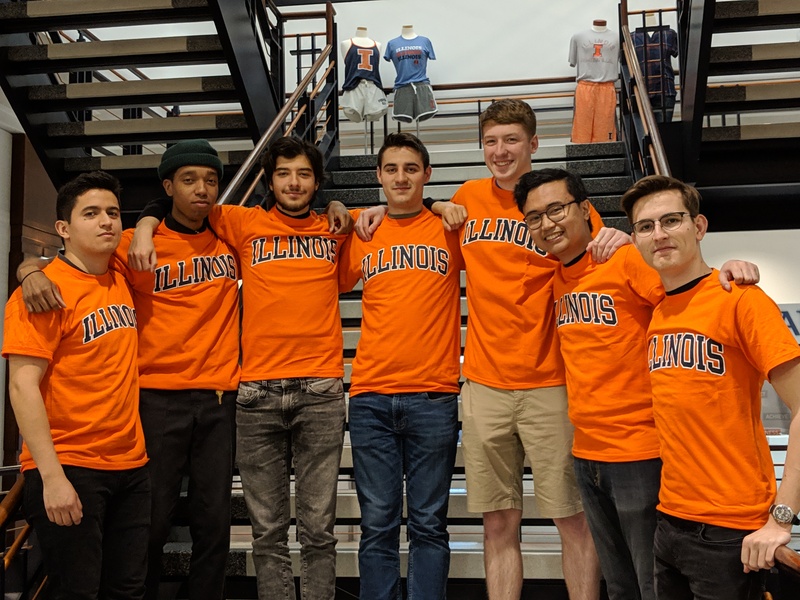 Members Ayberk, Chris, Joe, Robert, Alp, Julian, and Jorge along with Professor Merret will be flying tomorrow to represent DBF Illinois at Tuscon this weekend. Bring back the gold guys! 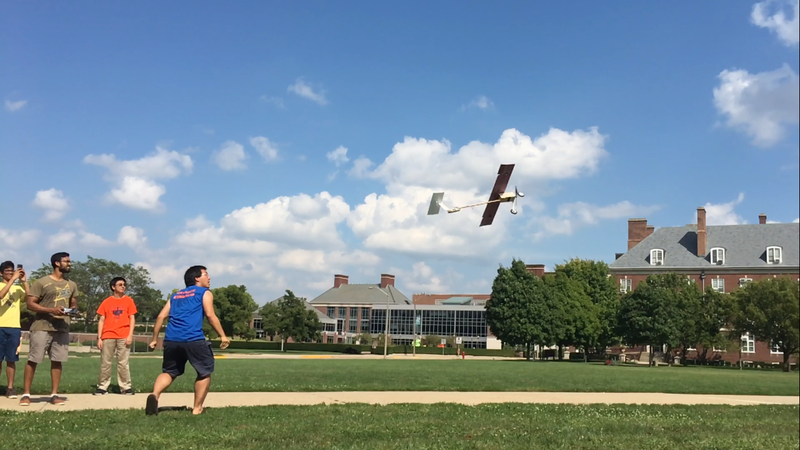 DBF Illinois has made significant progress on the aircraft in preparation for the competition next week. We are currently finalizing our planes, such as the radome and folding mechanism, so they can be shipped to Arizona early next week. Special thanks to former DBF President and alum Elias from Impossible Aerospace for coming to visit and help out with during our build session. We learned useful skills and lessons from a fellow DBF alum, and hope to see more DBF veterans come to visit. Be sure to check the DBF calendar for more information on build sessions and general meetings, and come to the last few build sessions before the competition! 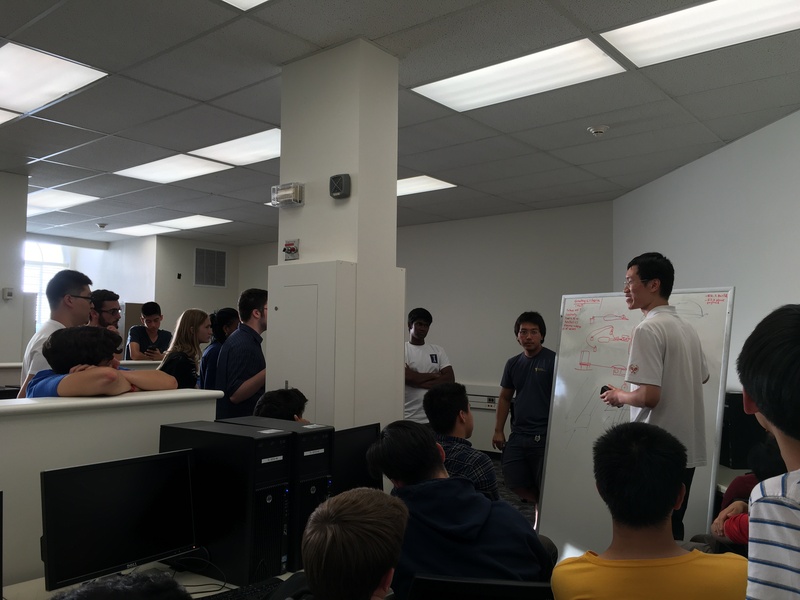 DBF Illinois members met for our second general meeting to get up to date on the team’s current progress. Each team lead gave a short presentation to summarize what they have been doing so far, and explained their plans for the coming weeks. President George Aranda announced that building sessions will be coming up soon, so stay tuned to know when those will happen! Furthermore, we have begun to collect footage for a promotional video, which also gave us the opportunity to explain to new members how DBF operates. A big thank you to everyone who came to help with the video and learned more about the work we will do in the future! As always, be sure to sign up on our email-list if you aren’t currently, and come to the AE 199 DBF lectures every Monday, from 5-6pm at DCL 2320! 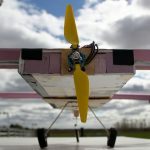 Design Build Fly has had a good start for 2017-2018! We started off the year with many new members who are passionate to learn and be involved, as well as dedicated older members to kick off the new year. 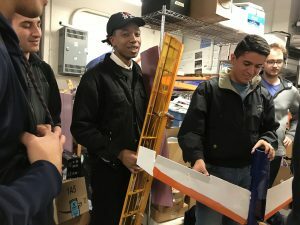 In preparation for the competition season spirit, we initially held several build sessions to design and build an aircraft to carry a dozen eggs. After this little warm up, we delved into the competition business with specific build team, design team, aero team. 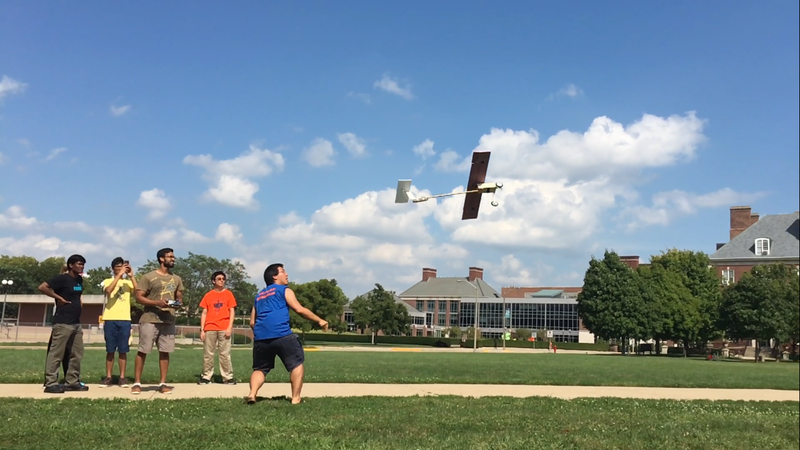 To test our potential aircraft designs for DBF competition challenge, we held our second test flight on October 15th. 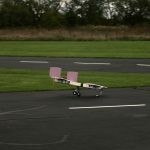 We tested our tandem wing design and a conventional wing design. 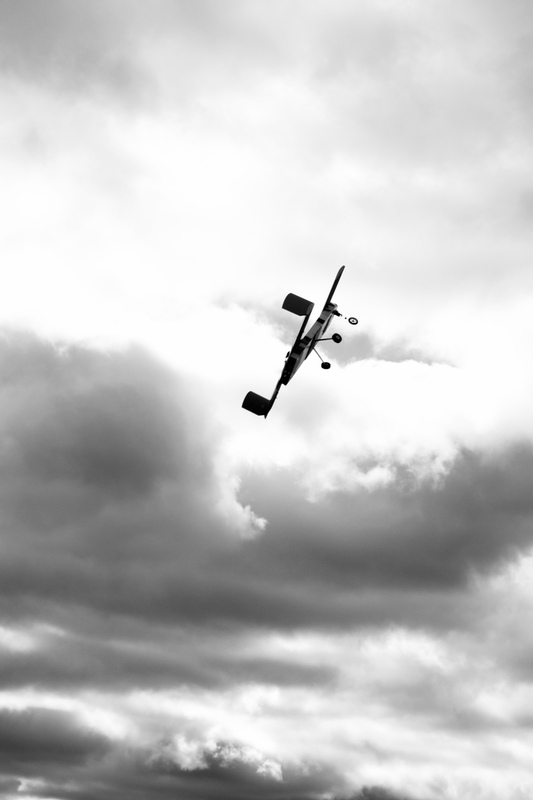 Due to unexpected poor weather condition, there were several obstacles to get the tandem wing to take off the ground. 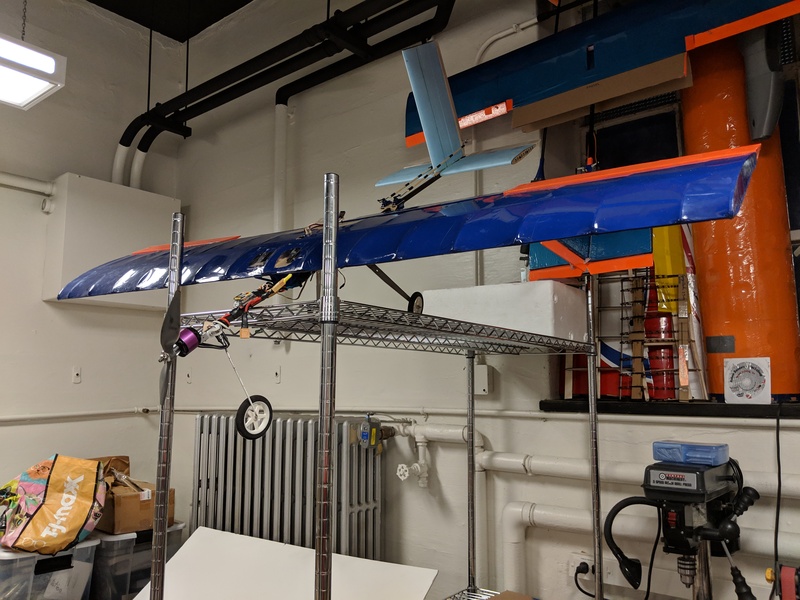 To add on to the already existing challenge, the front wheel of the tandem wing plane was unstable, though we were quick to implement immediate adjustments to successfully send it up in the air. 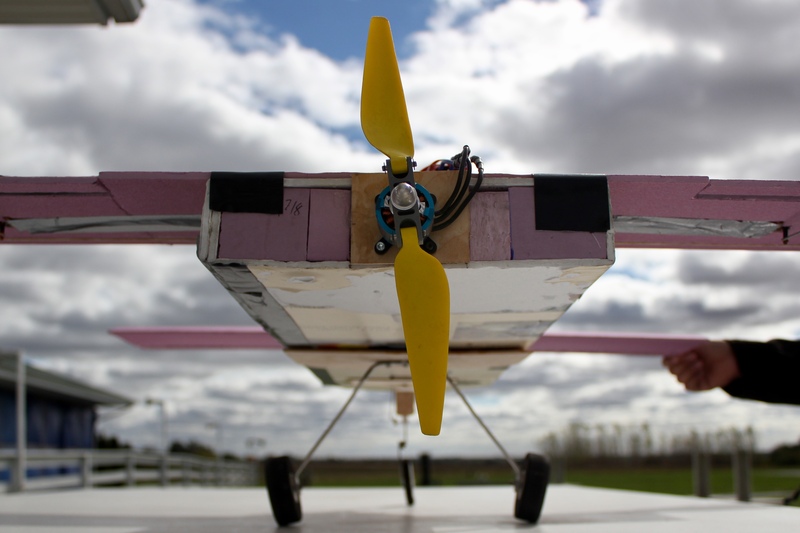 However, after taking off, it flipped over and crashed, partly because the strong wind, but it was also the result of bad center of gravity and aileron mappings for the tandem wing. 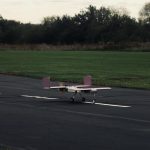 Nevertheless, good news for the conventional design, we had a fairly successful experience flying it even in the terrible weather. We tested the conventional wing by mounting a number of tools to the best of our ability on the training aircraft (aka Timber). 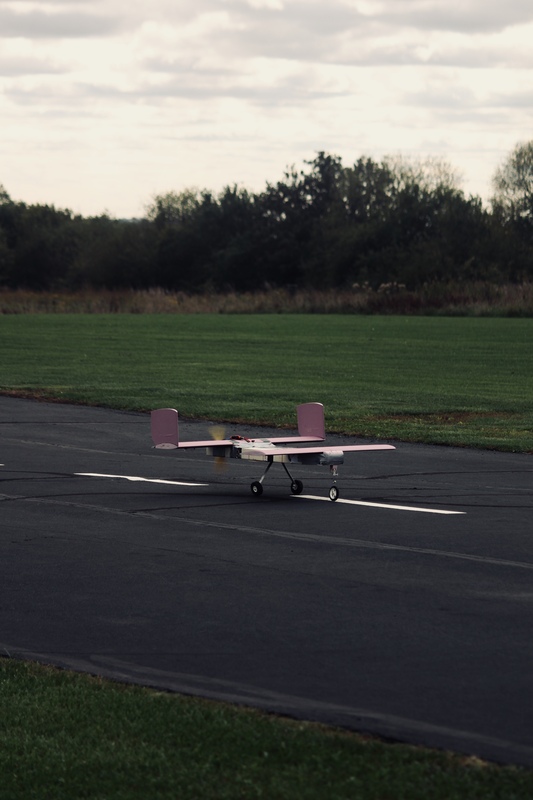 The overall smooth take-off and flight verified desirable results for our conventional design. 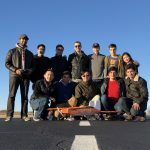 Thanks to all DBF members who participated in this flight test, looking forward to more fruitful and fun experiences in the future and a better year for DBF competition! Thanks to all who attended our Labor Day weekend speed build! Here’s a recap of what happened. 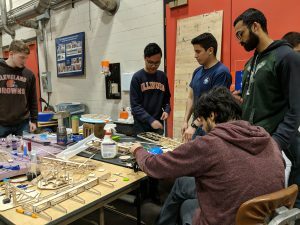 DBF Illinois members met for the first time and attended a design seminar in the aero lab on the 3rd floor of Talbot to get a better understanding of what goes into designing and building a RC aircraft. Elias, Meng, Dhipak, and Jeremy led design subgroups focusing on different aspects of the plane: aerodynamics, stability+controls, structures, and propulsion. 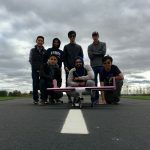 The mission: design and build an aircraft that could take off with a payload of a single tennis ball. 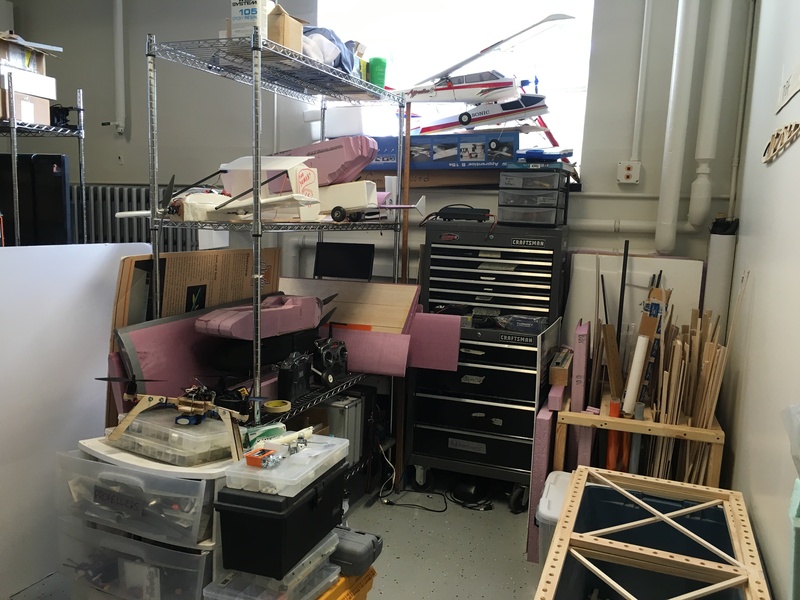 On Saturday, we organized and cleaned our workspace and storage areas in preparation for the build session as well as the upcoming season. In the process we also recycled old aircraft parts to recoup some building materials. Most components of our speed build plane were built and integrated Sunday afternoon. 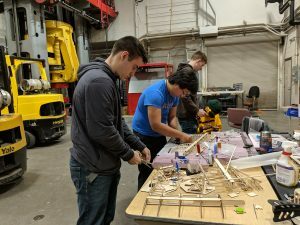 The team made simultaneous progress on multiple parts of the aircraft, from the motor mount and fuselage to the tail surfaces. 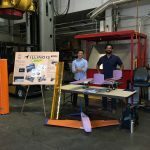 Talbot 18A, 18B, and 18C were bustling with DBF Illinois members. New members learned all about construction techniques, tooling, and materials, while veterans imparted their knowledge. Everyone was deeply involved. Labor Day. 90 degrees F. Partly cloudy skies. Light breeze. DBF Illinois made some finishing touches on the speed-build prototype. 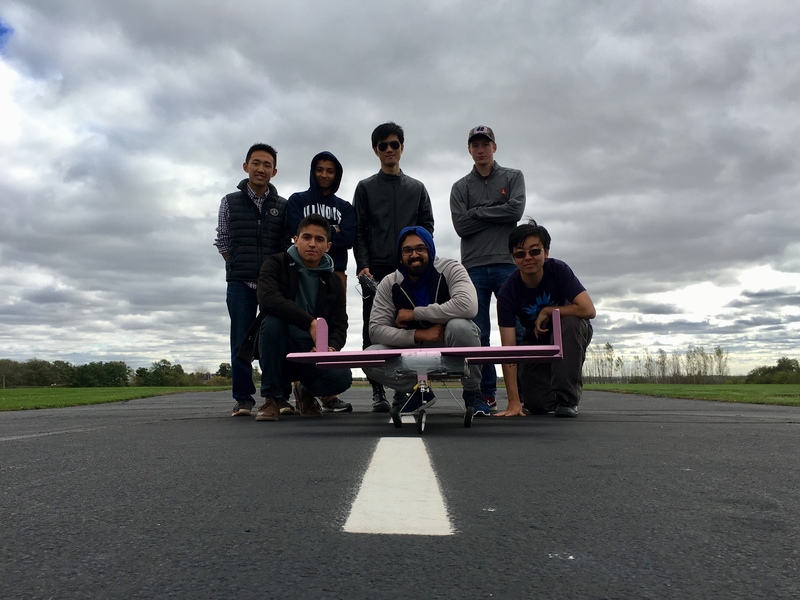 After performing some final pre-flight checks, we made our first flight of the 2016-2017 season on the concrete sidewalk right outside of Talbot. The flight was short and sweet. 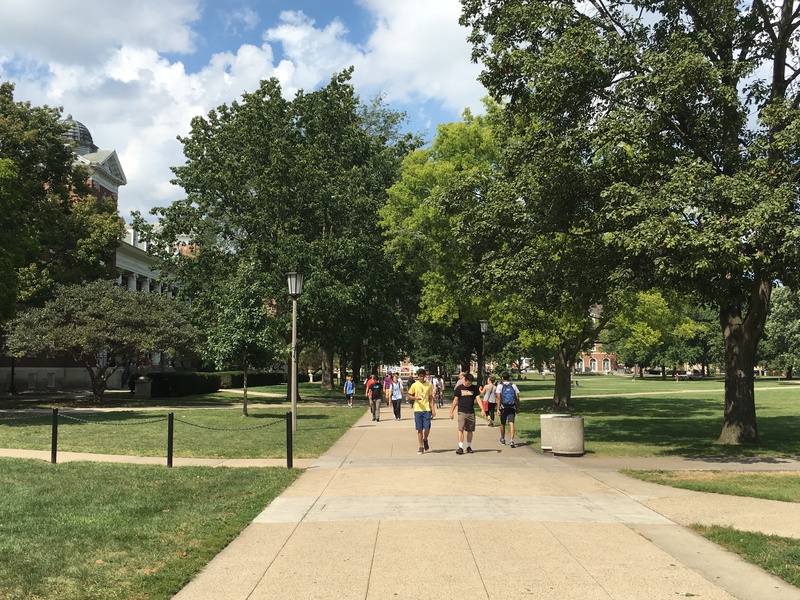 After charging up our batteries, we headed out to the South Quad, across the street from the Undergraduate Library (UGL). Originally, our flying location was the Stock Pavillion, but we decided given the high temperatures that it would be nicer to just fly outside. 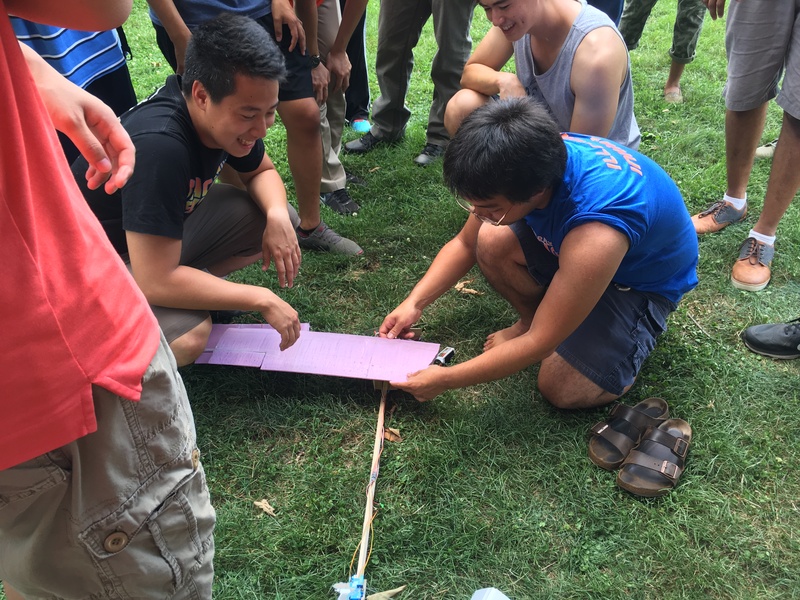 Overall, the Labor Day speed build event helped kickstart DBF Illinois’ 2016-2017 season. 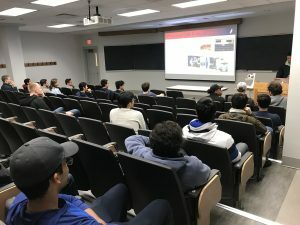 With two in-house competitions in the upcoming months, as well as the official AIAA competition in the spring, this weekend provided a smattering of technical and interpersonal skills for new members and veterans, which will be critical for us later on. 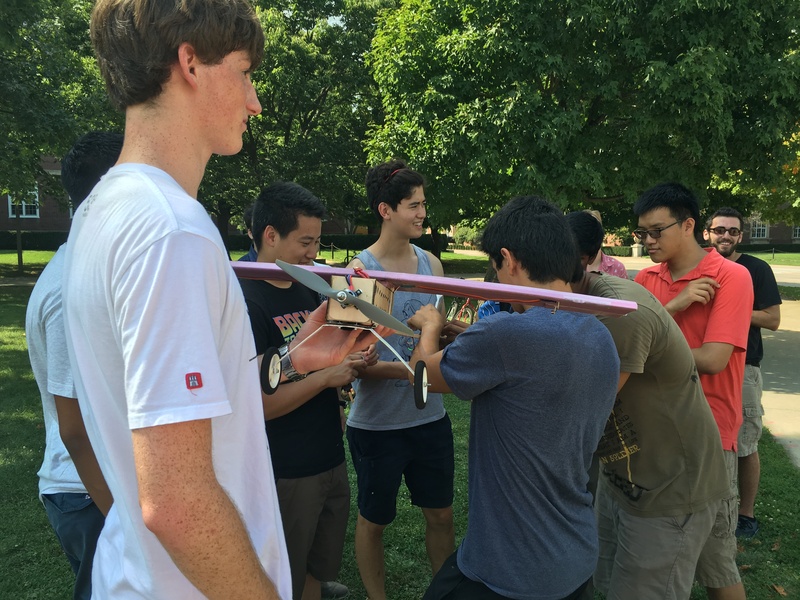 As a team, we have also gained confidence in our ability to successfully design, build and fly a RC airplane. We look forward to the upcoming season and can’t wait for the exciting experiences to come. Come join us on Monday 8/29 at for our first general meeting! Our president Elias Waddington and faculty advisor Professor Ansell will be presenting our strategy for this year, in addition to introducing all the new members to the club. In addition to designing and building our competition, this semester DBF will be hosting an individual design project. 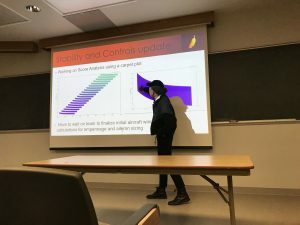 Through this semester, anyone will be able to take on their own project. 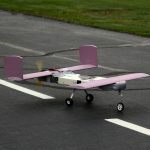 You’ll design your very own RC aircraft to meet a set of requirements, then prototype and fly it yourself! 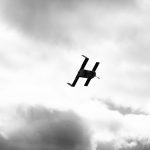 To give you all the tools you need to design your own aircraft, DBF will also be offering weekly lectures. Our team leads will give presentations to teach you more about their discipline. To see the lecture schedule, click on Lectures on the top bar! – The subscription link is on the left bar. If you or any of your friends are not on DBF’s mailing list, please click the link to start receiving updates about build sessions and other events! To apply to any of these positions, click on their respective links. If you have any questions, please ask! I hope your summer has been a relaxing one, and that you’re ready to get back to school. We’ve got a lot planned this year for DBF, as we look to build off of last year’s success and have another productive year. Come see us at Quad Day! 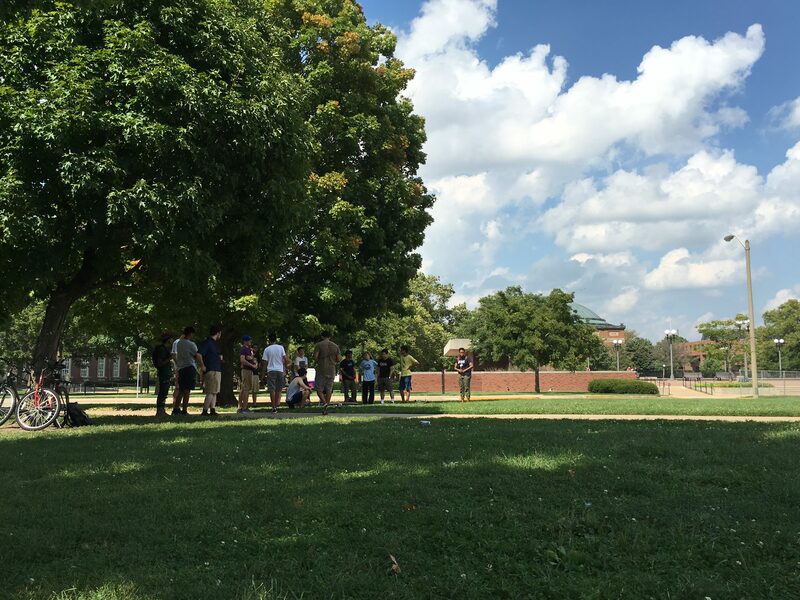 We’ll be on the Quad from 12-4PM this Sunday (8/23) to meet and greet freshmen, transfers, and any other students who are interested in getting involved with DBF. 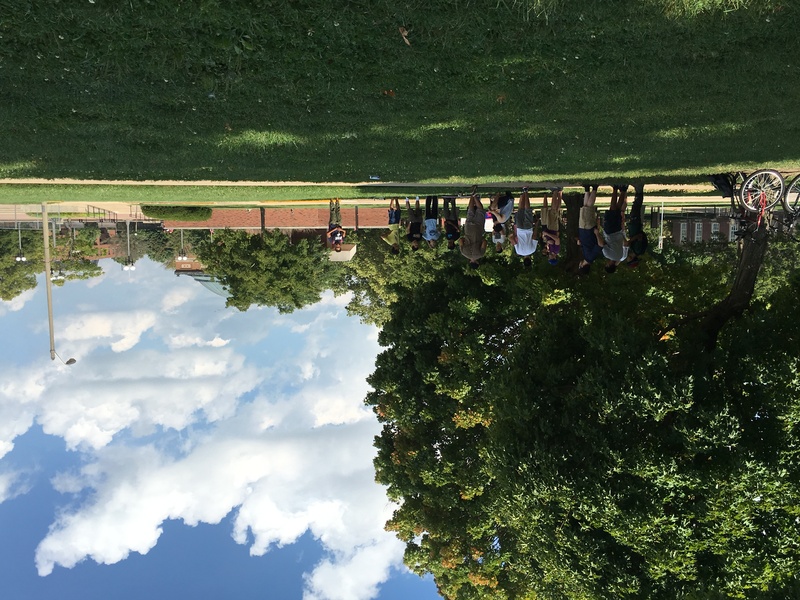 For more details about our location on the Quad, check back here a few hours before the event. Our first general meeting is next Monday (8/31) at 6PM in Everitt 269. Come learn about our group, see what we’ve done in years past, and find out how you can get involved this year! There are many upcoming opportunities for new students to get acquainted with us, which we’ll be talking about at the meeting. As always, pizza and drinks will be served! Subscribe to our Facebook page for the latest updates! Subscribe to our Google calendar to stay up to date on our meetings and build sessions!